You’d be hard pushed to find someone in the developed world who hasn’t used, or the very least heard of Google’s Gmail platform. Now, after years of being one of the most widely used email platforms in the world, Alphabet Inc-owned Google has pushed out a brand new web interface with a slew of changes and functionality improvements. It’s worth noting that the changes and improvements added to the Gmail experience are currently being pushed out to its global user base with a phased rollout strategy, which, in short, means that not all Gmail users and account holders will see the changes immediately. It even means that some people that you know or work with may have the changes and you may not. 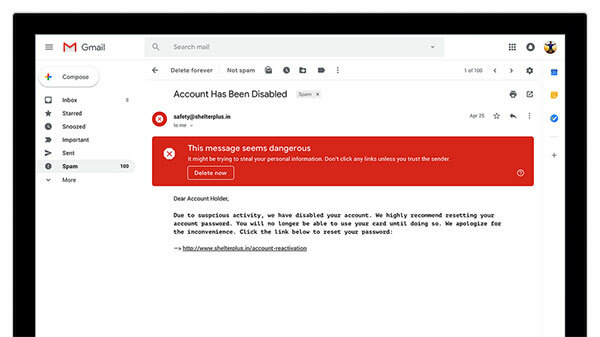 However, rest assured that the changes are in the process of being issued and all of Gmail’s user base will ultimately benefit from the improvements which have been years in the making. Those who have the changes will immediately notice a new bar located on the right-hand side of the Gmail web interface. This instantly introduces new customization options for users, including the ability to widgets and programs for easy and unrestricted access directly from the interface that they use the most. However, for those that won’t make use of that, it’s also possible to entirely collapse that new panel and focus purely on the Gmail Inbox. 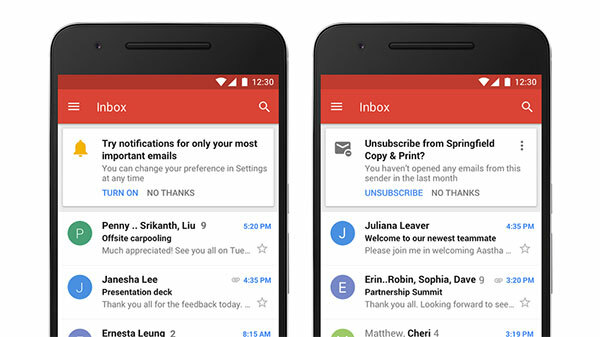 Gmail account holders can also directly interact and perform actions on emails in the Inbox without having to actually open the mail. Hovering over the email will produce archive, delete, mark as read, and snooze options. 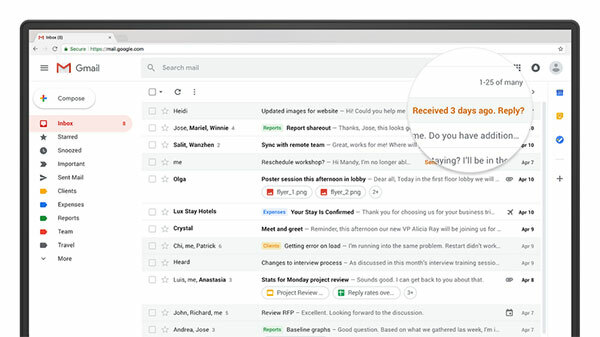 Gmail users will also be introduced to new AI-based functionality which empowers the platform to give a nudge to an email inbox owner with a reminder to respond to messages or follow up where the AI deems necessary. Security and privacy is also a big part of this new update. Which is actually quite apt given the furor that currently exists in the tech community, and focuses on how user’s data is handled and exposed. The brand new Confidential mode is designed to be used for emails and communications which contain sensitive information and allows the sender to set a time limit which defines how long that email and its contents can be accessed for. There will also be a two-factor authentication feature which will force the recipient to verify who they are via SMS passcode before they can access the email. 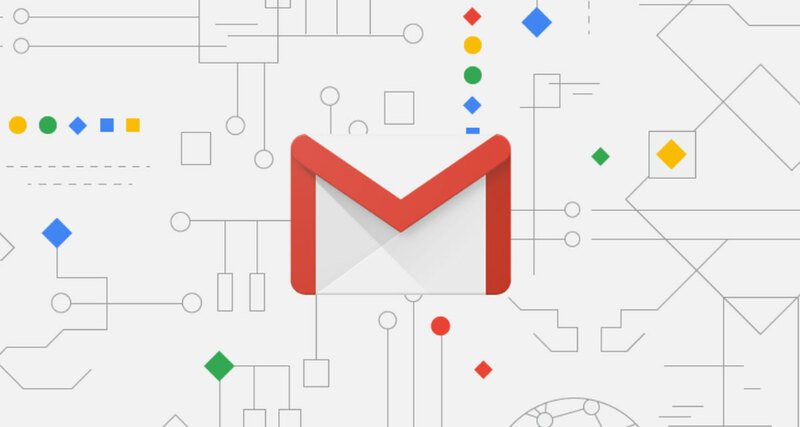 To complete the upgrade, Google has integrated a set of under-the-hood learning algorithms to detect and protect against phishing scams, a new IRM system which blocks recipients from downloading, forwarding, or printing specific emails, and a brand new Google Tasks mobile app for iOS and Android.